Surfing, swimming and fishing are all part of the beachfront fun in North Myrtle Beach, South Carolina. So put yourself just steps away from opportunity to do all of this when you reserve Sunrise Pointe 9H. 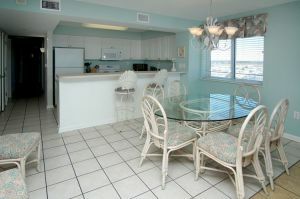 This condominium rental in North Myrtle Beach, South Carolina is spacious enough for 10 people to enjoy a North Myrtle Beach vacation together. 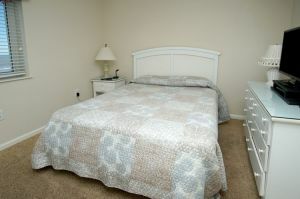 Sunrise Pointe 9H is a condominium rental with four bedrooms and three baths. 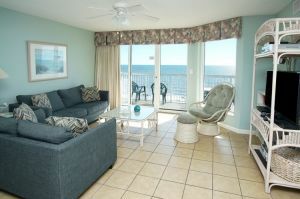 This vacation rental is an end unit at the Sunrise Pointe oceanfront resort, which means there are beautiful ocean views throughout. With oceanfront views and a condominium rental full of amenities, your North Myrtle Beach vacation will be memorable. 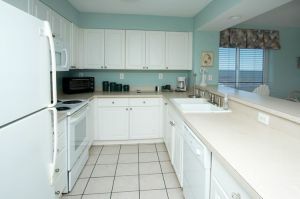 Sunrise Pointe 9H has a well equipped kitchen with full-size appliances, breakfast bar and dishwasher. 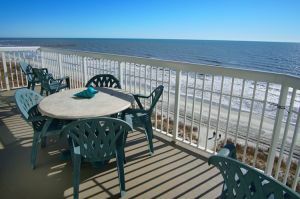 There is also a washing machine and clothes dryer in this condominium rental in North Myrtle Beach, South Carolina. 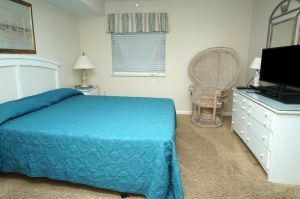 Sunrise Pointe 9G has a garden tub in the master suite and private access to the oceanfront balcony! Bring your favorite movies to the beach with you because this North Myrtle Beach vacation rental has a DVD player. 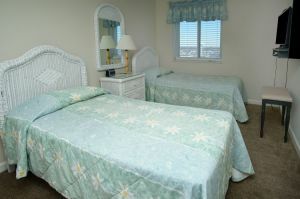 There is no doubt that your family will be comfortable in this North Myrtle Beach vacation rental. So much to see and do is right around the corner from this North Myrtle Beach oceanfront resort. You know how North Myrtle Beach, South Carolina is brimming with family fun, and Sunrise Pointe 9G is a North Myrtle Beach vacation destination that puts your family in the middle of it all.